66.98 acres available for Subdivision Development or personal use. Zoned RU; Rural Development. Approximately 3,530.70 feet on Rimers Pond Road, and 513.43 Feet on Adams Road. 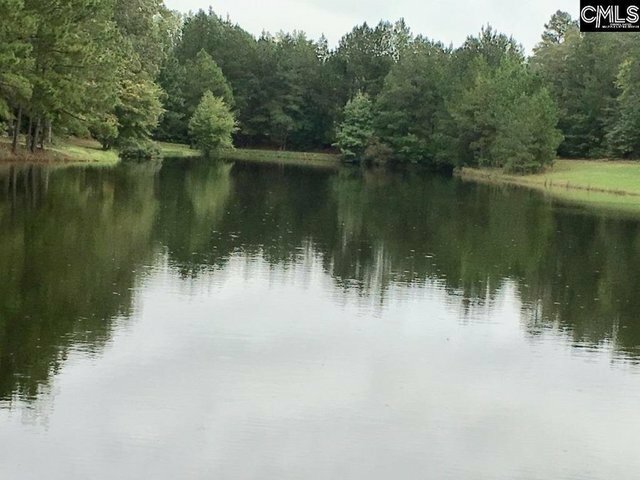 Property has Two ponds, and the original Rimers Pond that was drained due to a dam breach. Survey dated May 22, 2000 shows 67.56 , less .58 acres that the SCDOT claimed for road expansion. Mobile home is approximately 1,560 sq/ft and 1,250 sq/ft shop is sold AS IS and is considered No value.